BWeikert doesn't have a personal statement currently. 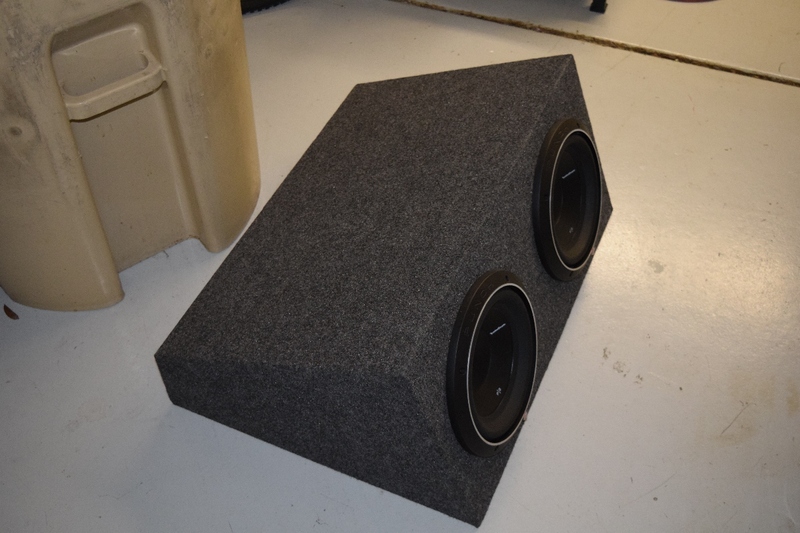 Rockford Fosgate Punch P2 10" subwoofers. Dual 2-ohm voice coils - 300w RMS power handling. 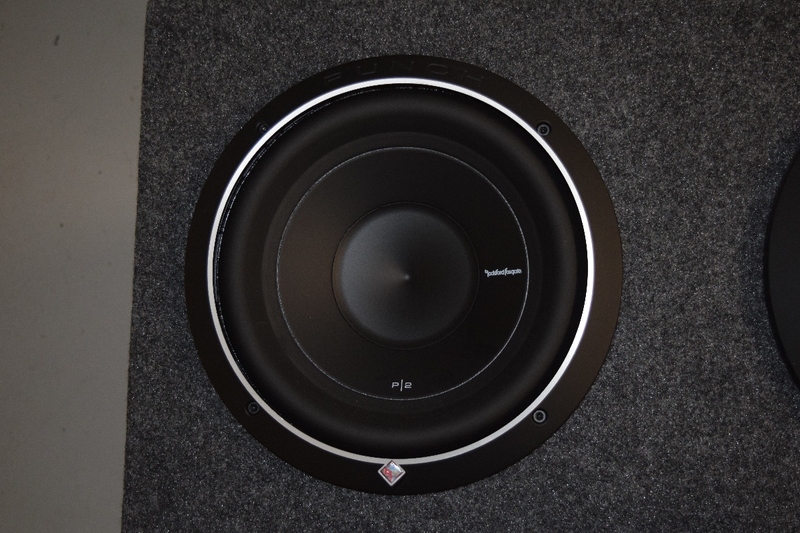 New were somewhere around $160 each, so $320 for the pair plus the enclosure. 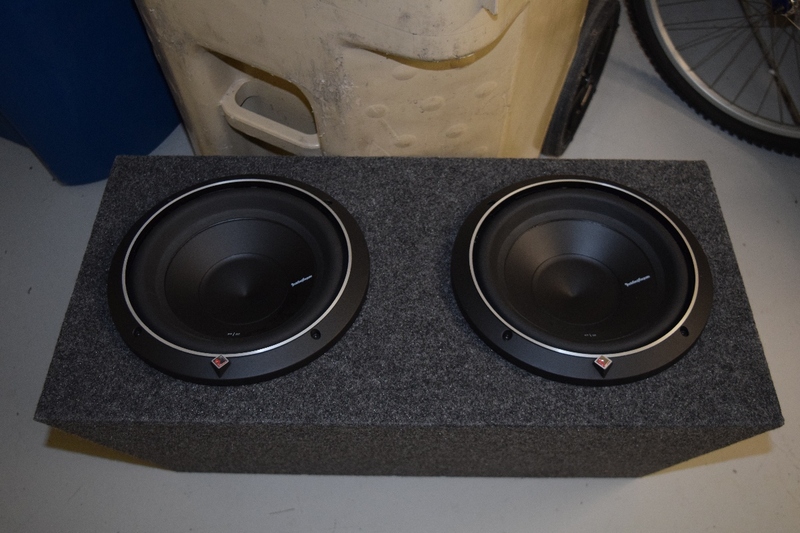 Both of them w/enclosure (or not) for $150. 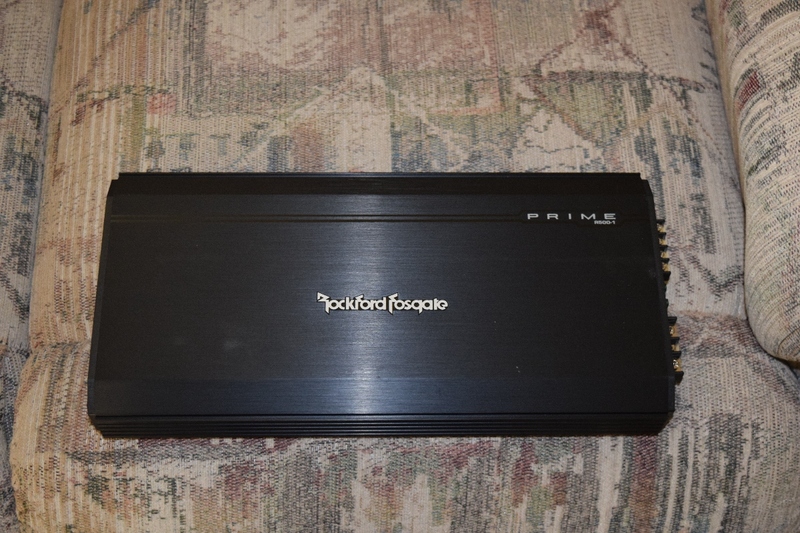 This is a Rockford Fosgate Prime R500-1 monoblock amplifier. 500 watts mono into a 2 ohm load. Works great. 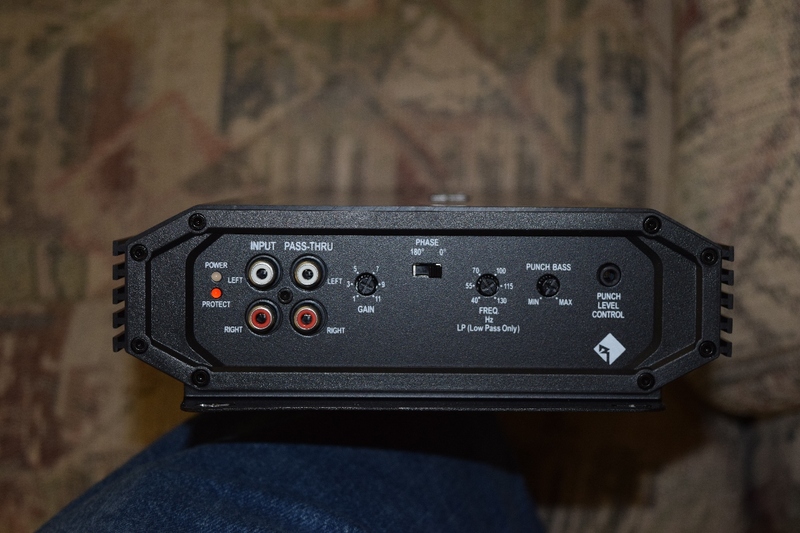 This amplifier is $200 list price (was a lot more a couple years ago, sheesh). $75. 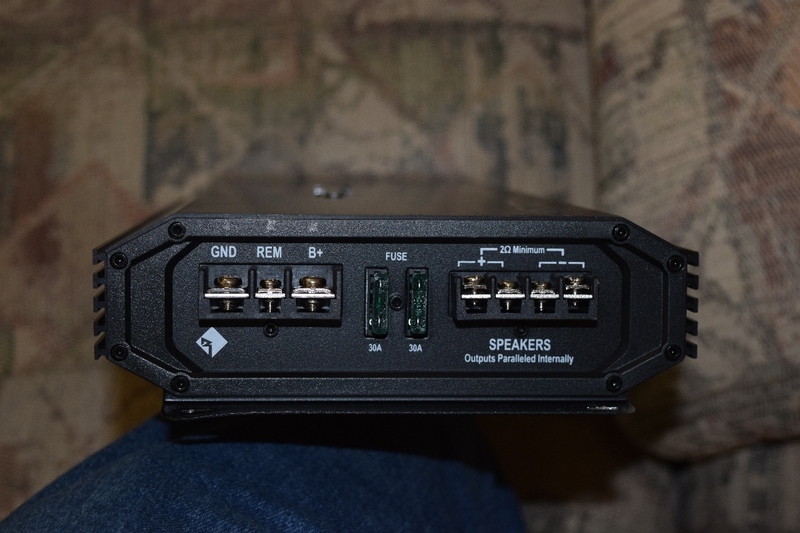 Possible discount if you buy it with the speakers listed in a separate post. Meeting either at an event or during the day/evening could be possible. It's been a long time since I've had a truck, trailer, and a CP car, so I should probably get these out of my garage too! 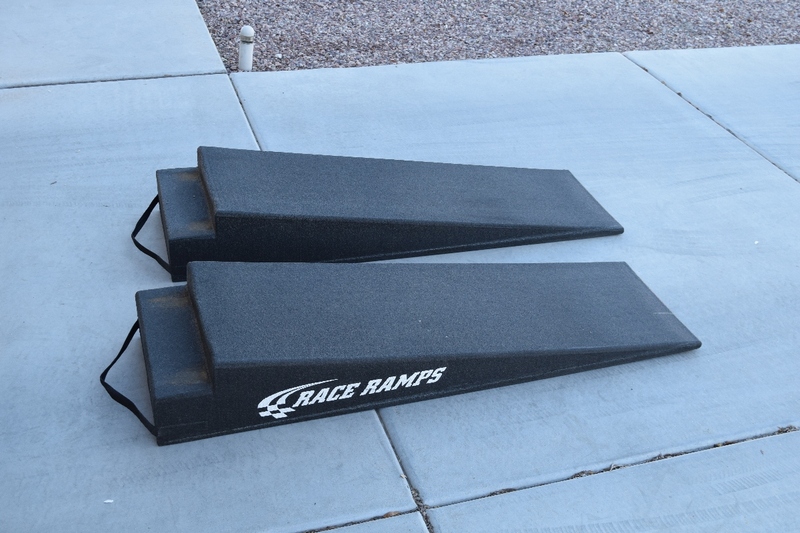 Race Ramps model RR-TR-8 (55" long, 8" to top of ramp). 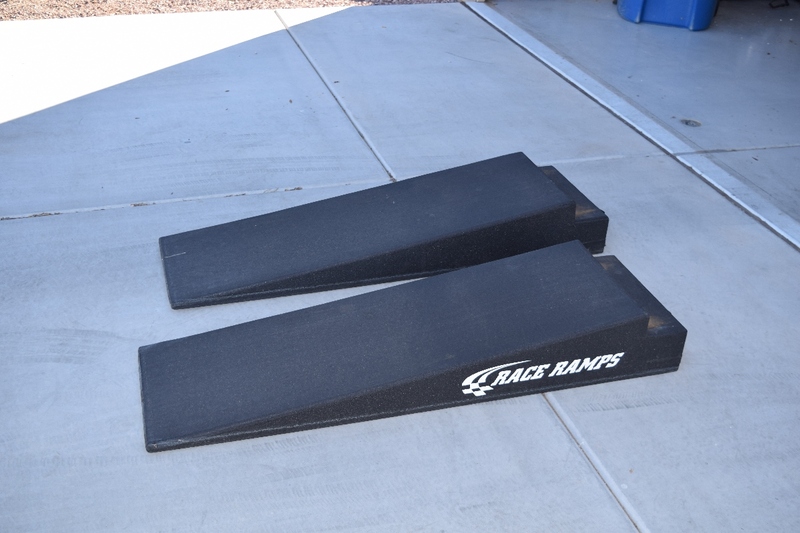 These are $308 plus shipping from Race Ramps. They are in pretty good shape, they've always been stored in my garage hanging from the wall (insulated) so no weather/sun wear, and except for event weekends, no real heat or cold exposure. 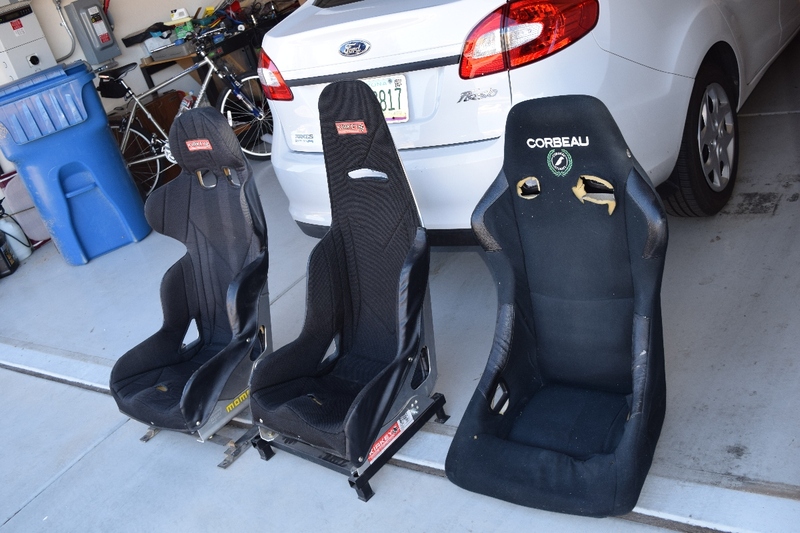 I have three seats that I'd like to get out of my garage, and I'm willing to let them go pretty cheaply! 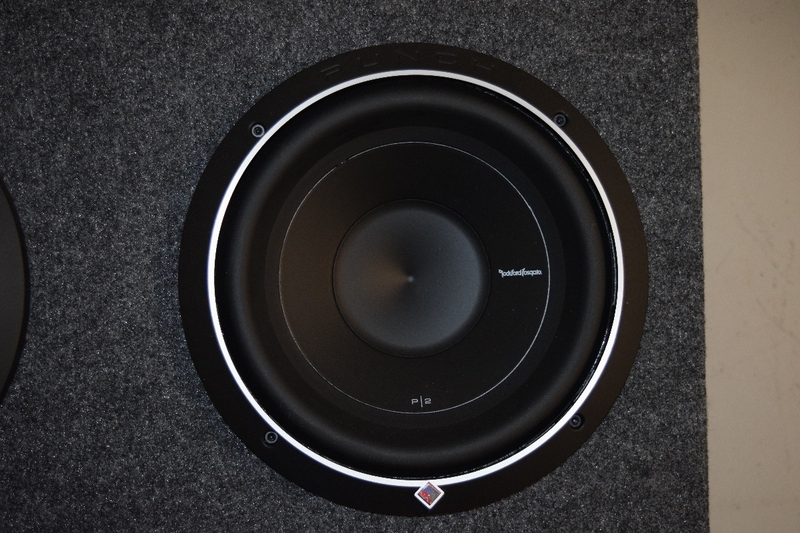 Kirkey (fixed mount for drivers side E36 included or not) - $75 - Sold. Kirkey (fixed mount for passenger side E36) - $50 - Sold. 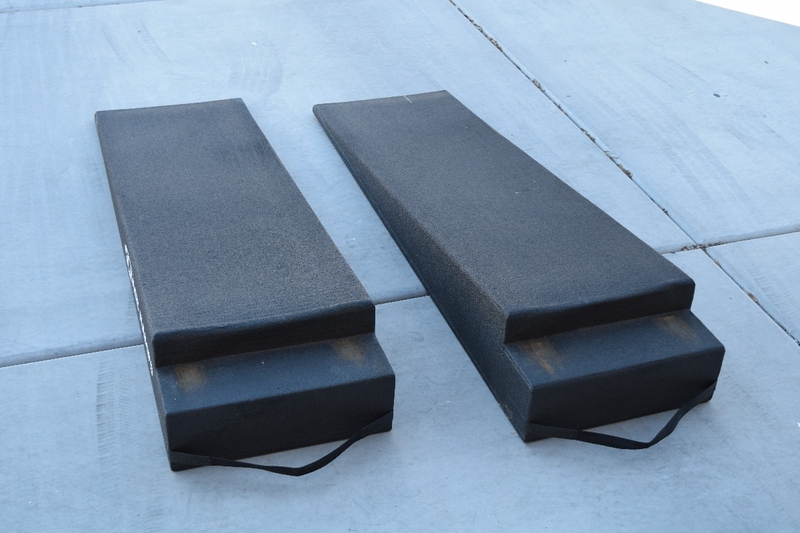 Corbeau (rough - no mounts) - $25 - Sold. 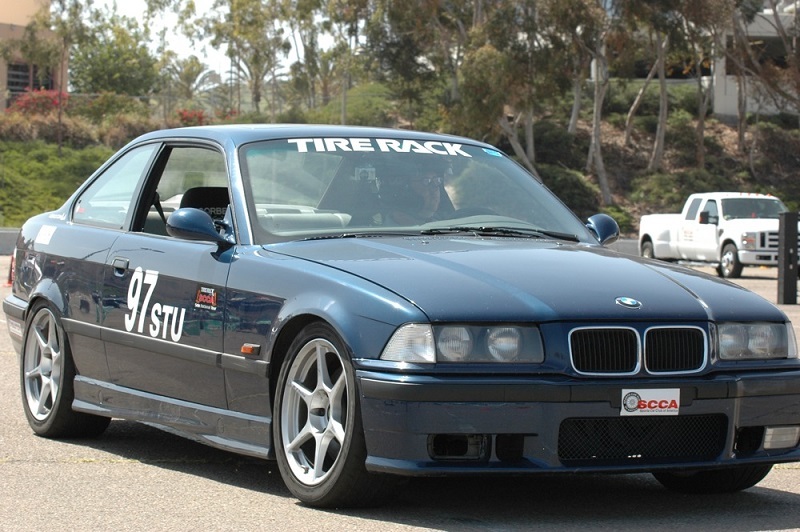 Car set up for STU, parts chosen and installed by Bimmerhaus in Colorado (Bob Tunnell). New cooling system – radiator, fan, shroud, belts, waterpump, hoses at 113,200 miles. Valve cover gasket replaced when I bought it, a spare still in packaging comes with the car. 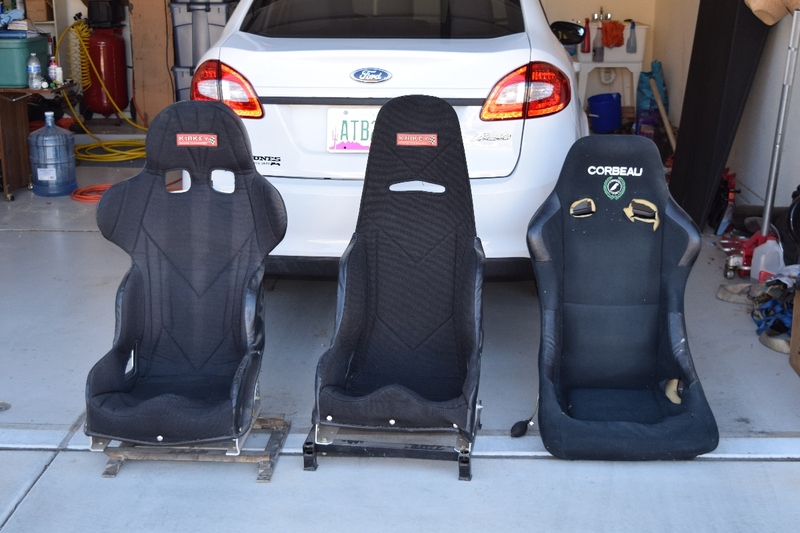 Racing seats (you can choose the ones in the car or some Kirky's I have for it if you'd prefer. Original seats & original intake included. Various spare parts that I've purchased and never installed: New exhaust hanger, new bracket for the right front driving light, A/C dryer. #2 – A/C is not working. All the parts are there, but I've never attempted to get it working so no idea what is involved. When car was originally set up for STU, A/C delete was legal, so the previous owner took it all off the car. When I bought it the parts were all put back on, but never charged. #3 – Tires are pretty worn out (RS3's). 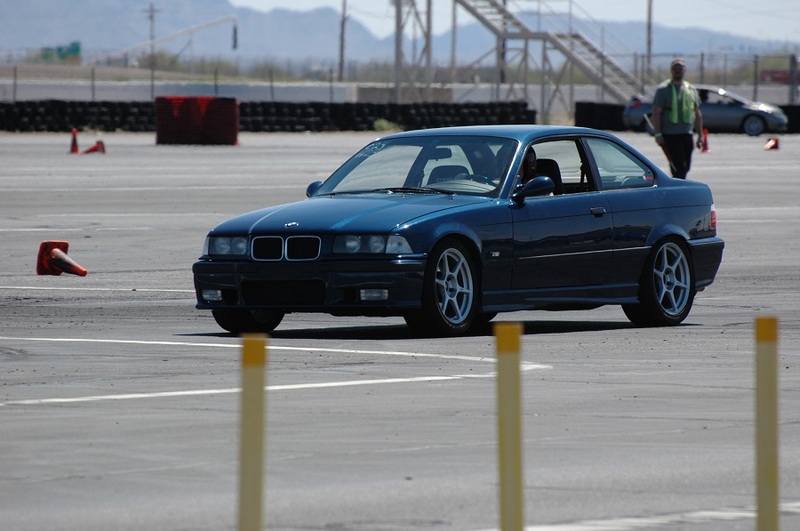 The car is mechanically sound, drives great, and handles.. well, like a well set up STU M3 (i.e. on rails). Power windows and moon roof all work. Pretty much everything other than the A/C works fine. I would like to get $6000 which is less than the parts listed in this ad. Willing to entertain offers. Contact: 623 - Nine One Zero - 7118 (cell) or PM me here. Other users have left no comments for BWeikert.